It has been a long time since I've updated any food related subjects. It is because I was really busy over the week since my final submission was yesterday. We were all rushing for the deadline and I had't got the time to update. 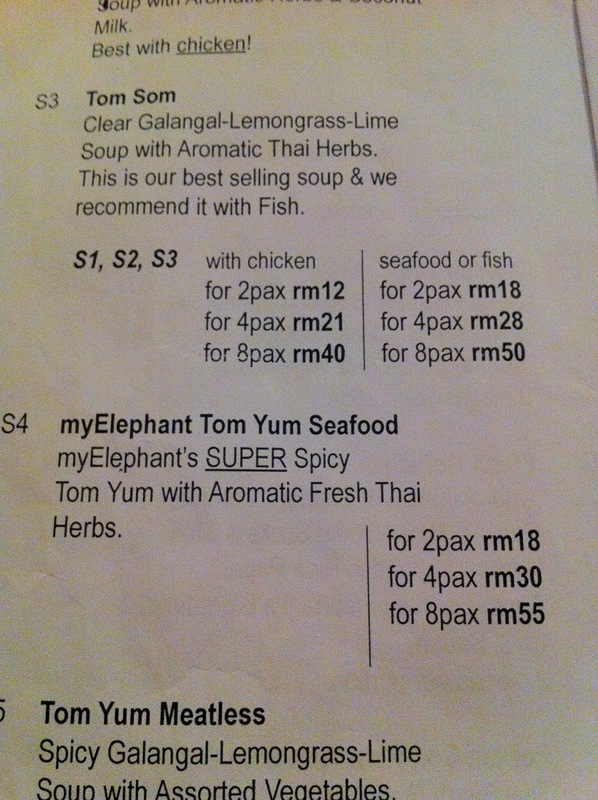 This post will feature a Thai Restaurant called My Elephant located in Section 17 PJ we had for dinner. The restaurant got an award from FoodAdvisor so me and pig were really eager to try it out. Took me almost an hour to drive there, due to GPS navigation failure. So we went round and round that area but couldn't find the place. Next, when my GPS came back online, the roads were blocked somewhat and I had to make a ridiculous big turn. After all those stupid doings, the GPS finally said "You have arrived at your destination". The restaurant is placed below a apartment/condo. The place looked really slump-ish and dead. However, when we pass by the restaurant to look for parking, it was a full house. Which should mean that the food was good. Yeap, indeed it was. 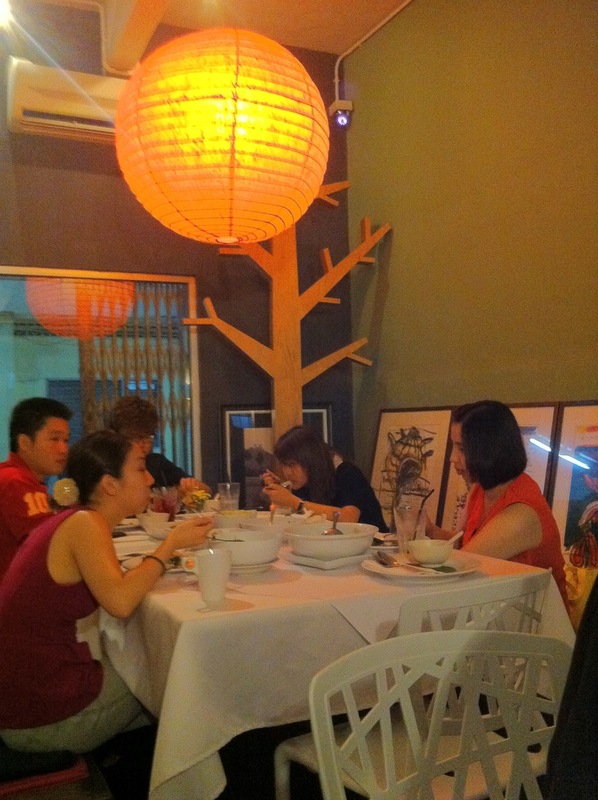 The food was great! 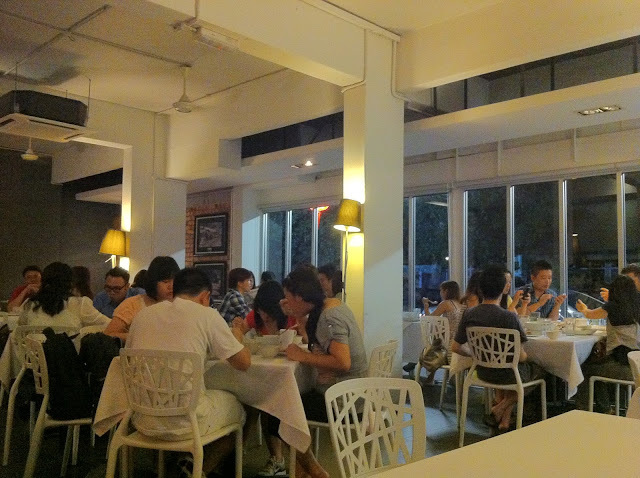 The restaurant at 9.20pm. Still full. The photo is slightly noisy because it was at night and also this was a iPhone camera. that we had to ask for another. 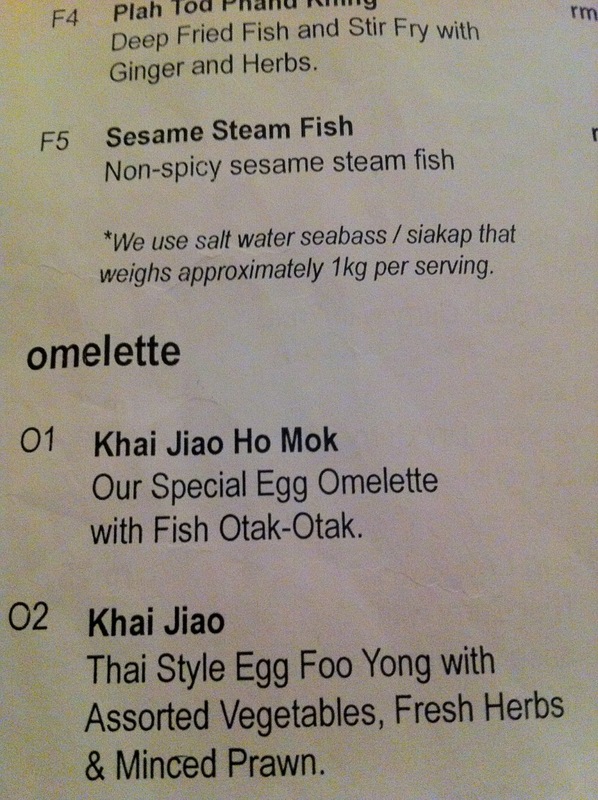 Great eggs! 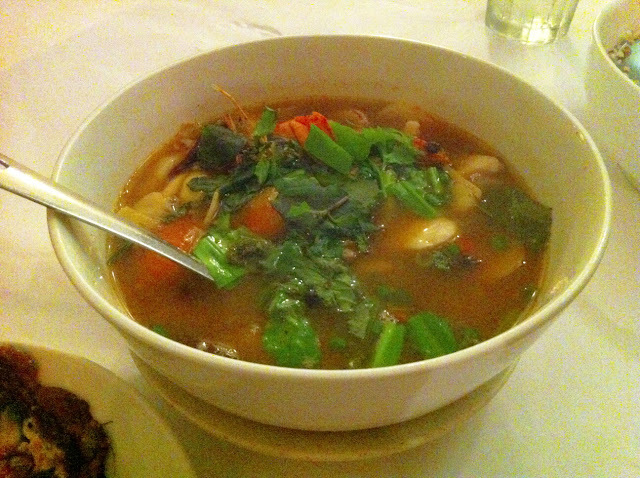 The signature myElephant Tom Yum Soup. 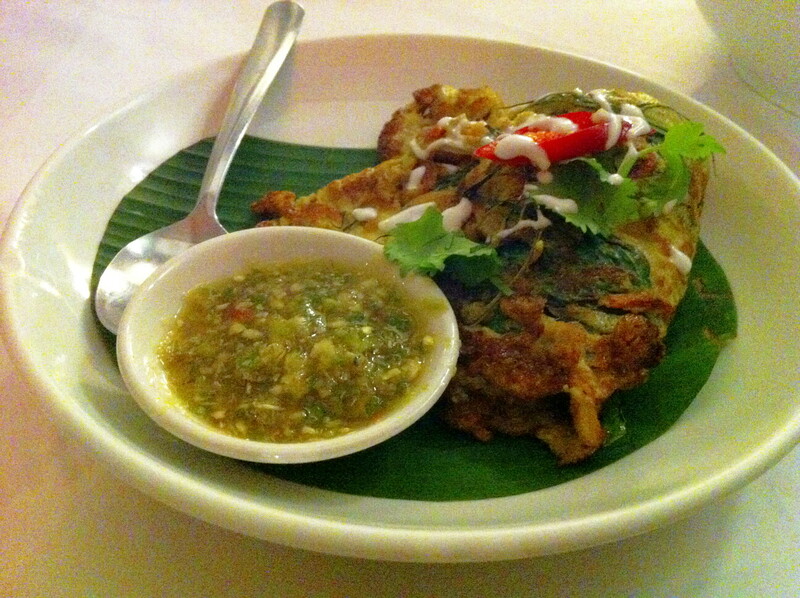 Fantastic and really spicy. 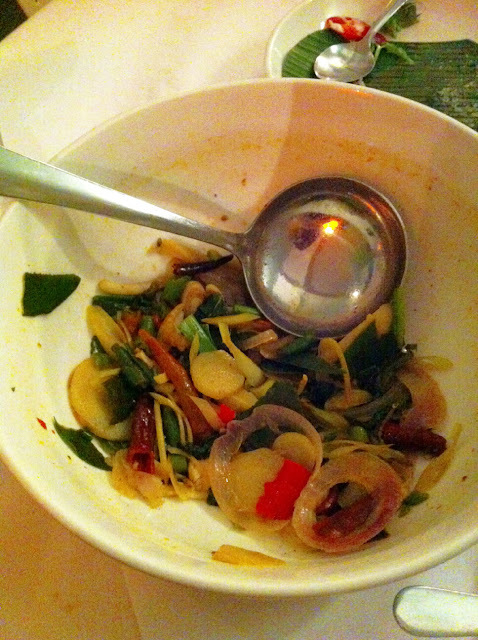 I personally like spicy food but this was perhaps a little too spicy for me. 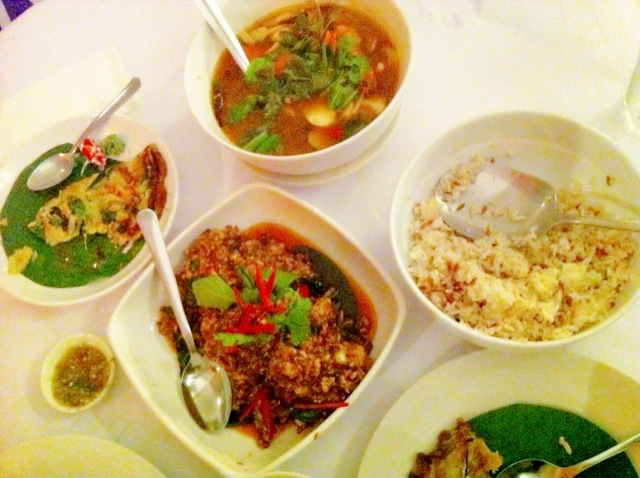 Although I have to admit that I have not eaten spicy food in a while. 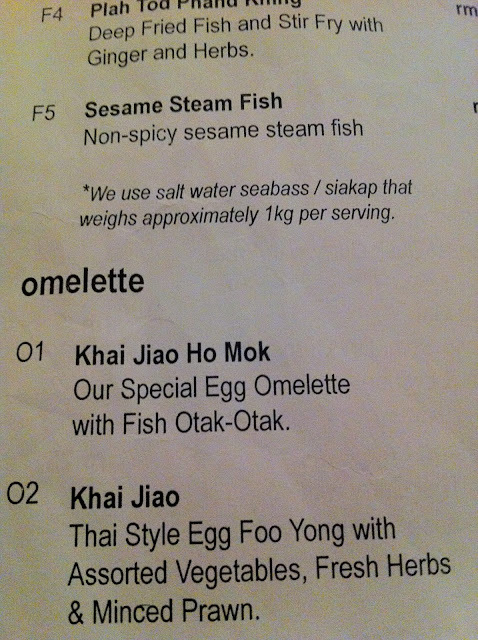 as fish, chicken and squid were really fresh. 7.5/10 and highly recommended! 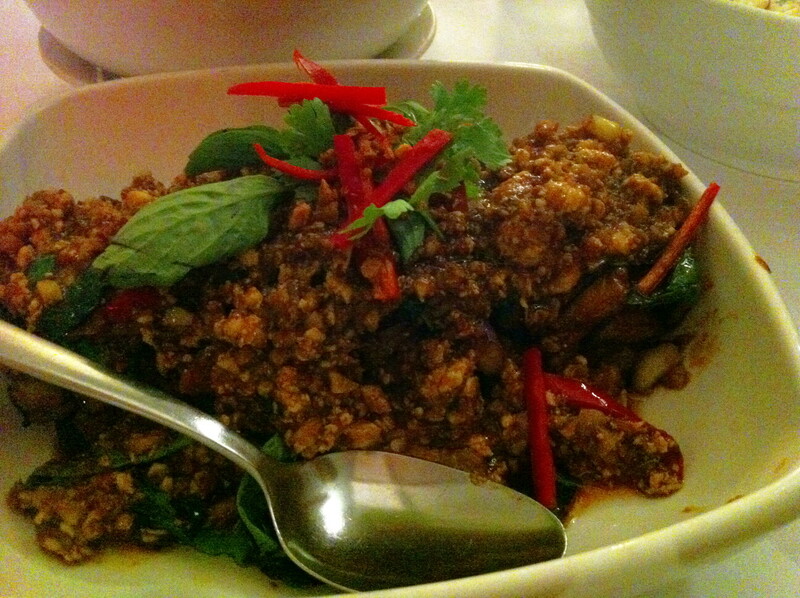 the best stir-fried eggplant I've eaten. The eggplant wasn't soggy, overcooked or even undercooked. It was simply at the right stage. Its soft and easy to chew yet it maintained its firmness and texture. Truly amazing! 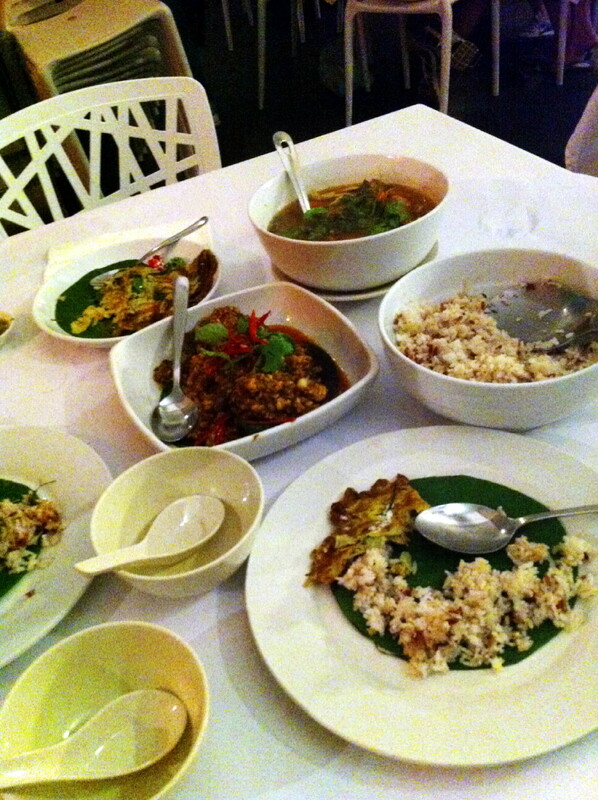 RM15 per plate, good portion, taste delicious. 9/10 and highly recommended! 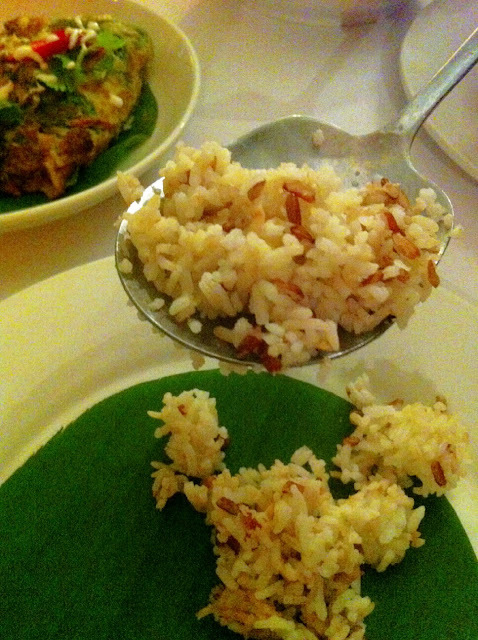 Last but not least, rice. 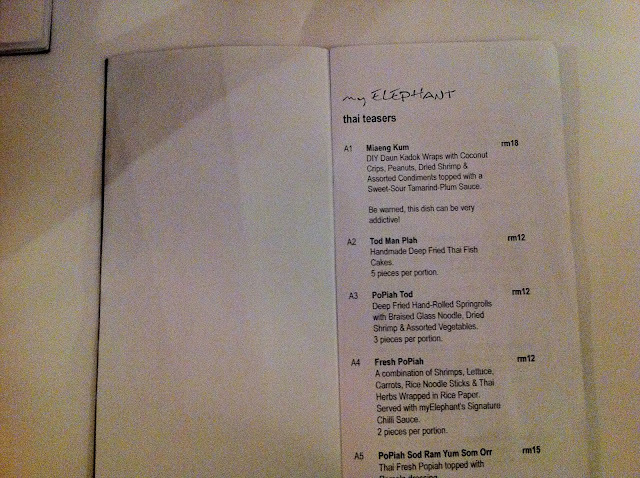 My Elephant serves brown rice unlike the usual fragrance rice. Although I do prefer fragrance rice, this wasn't too bad. It is RM3 per pax. Refillable, all you can eat rice. Really worth it! It also helps in minimizing the exciting flavours of the dishes, for those who can't stand flavourful food. This was what we ordered. For the 2 of us, its plentiful. We couldn't finish the eggplant and had to take-away. Even after 2 days being placed in the fridge, my mother said the eggplant was fantastic. The Tom Yum soup at the end. Look at all the spices and ingredients! so this is a thai restaurant?